It’s been a long time since there’s been a WILW around these parts. I’ve been hoarding my Wednesday posts to link up with Kathy for obvious reasons. But this week I am just fresh out of confessions and need to focus on the positives. 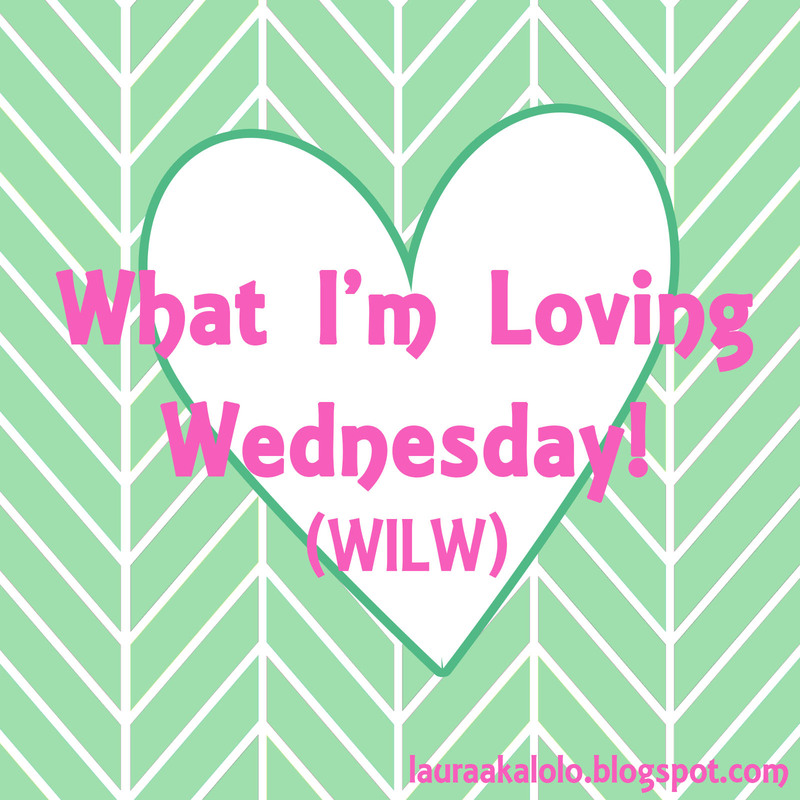 So let’s talk WHAT I’M LOVING this week! 1. 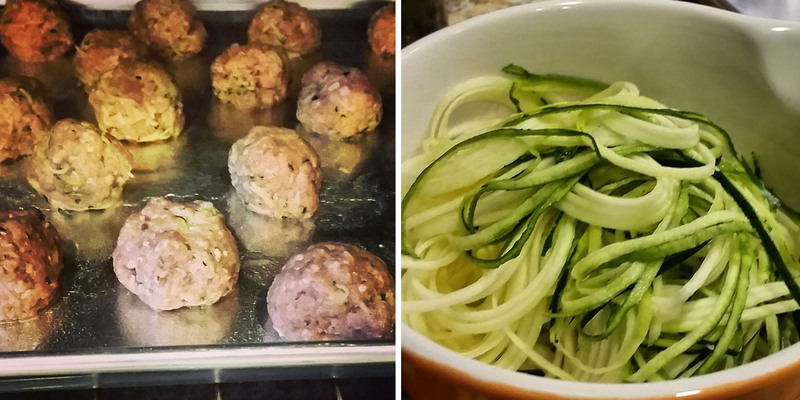 The baked turkey-zucchini meatballs I made with zoodles and whole wheat noodles last week. I was craving comfort food and this fit the bill – all while being healthy! When J told me he has a weird thing about spaghetti leftovers I was thrilled! More for me!!! If you want my recipe you can find it here. 2. 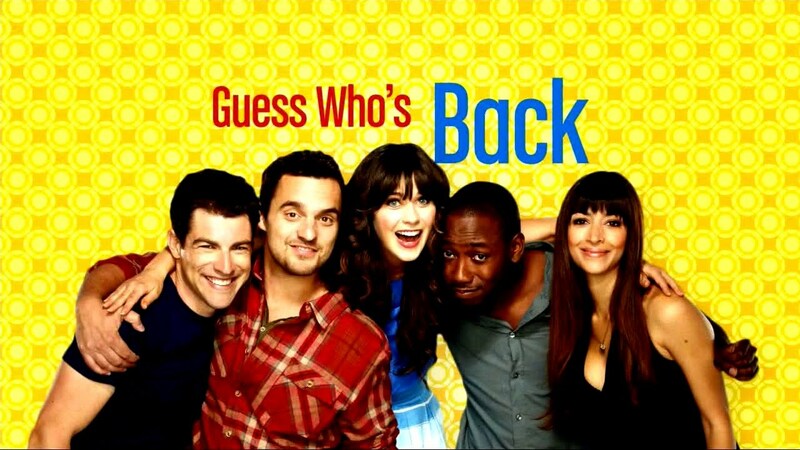 That new shows are back on TV. Yes I know – every blogger has been going on about this. TV really isn’t my main thing though and I follow very few shows. All I know is that NEW GIRL has started and that SYTTD starts October 10th. Give me those two shows and I’m happy as a clam. 3. The cooler evenings and mornings. Sure it’s still hitting 90 out here in the desert steppe climate of southwest Idaho, but at least it is cooling down into the low 50s at night. I love to sleep with my windows open and I can finally do that without tossing and turning in a sauna all night. Also it cools off quicker in the evenings so walks with the dog or sitting out back are much more enjoyable! 4. That I just finished Harry Potter and the Chamber of Secrets last night and I have Prisoner of Azkaban ready to go on my nightstand. 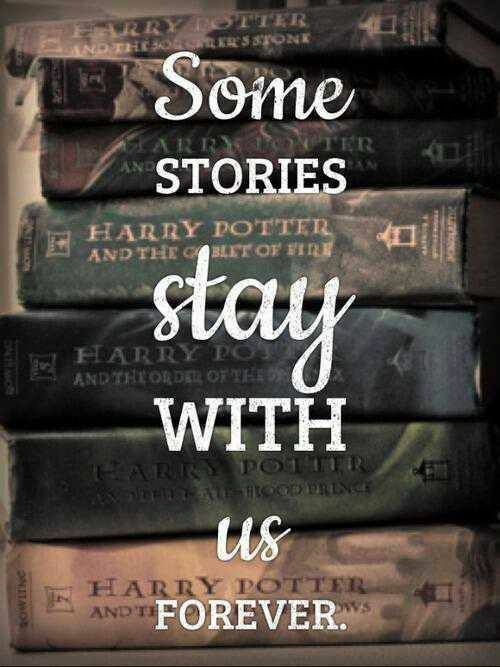 The excitement for the next book never gets old no matter how many times you re-read the series! 5. 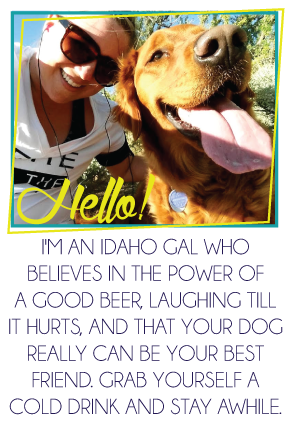 That I have a short week and then I’m off to Tri-Cities to see my best friend! Is it 5 PM Thursday yet? Because I’m ready to peace out already! 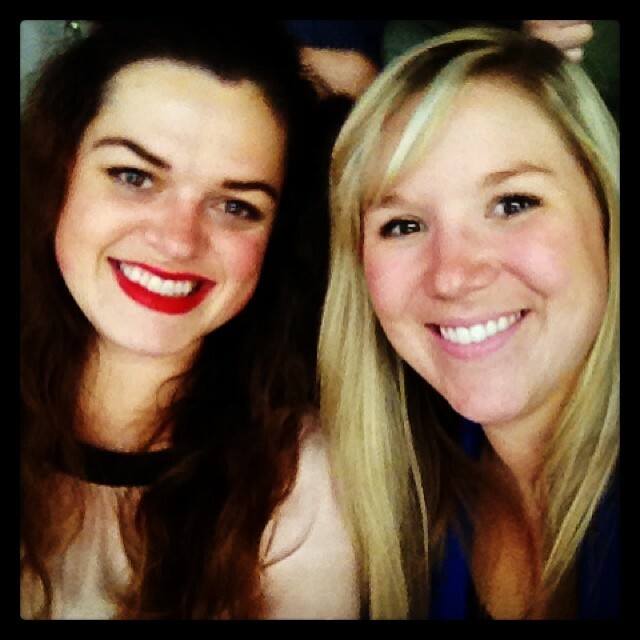 Can't wait to be reunited with this girl! 6. This video. THE FUNNIEST THING EVER. …and that’s what I’m loving this week. Tell me, what are you loving this first week of fall? I absolutely love New Girl because Jess makes me feel like I'm not THAT awkward. Also I just finished Azkaban last weekend! Omg.... that video... I must pee on the bed... DYING!!!! 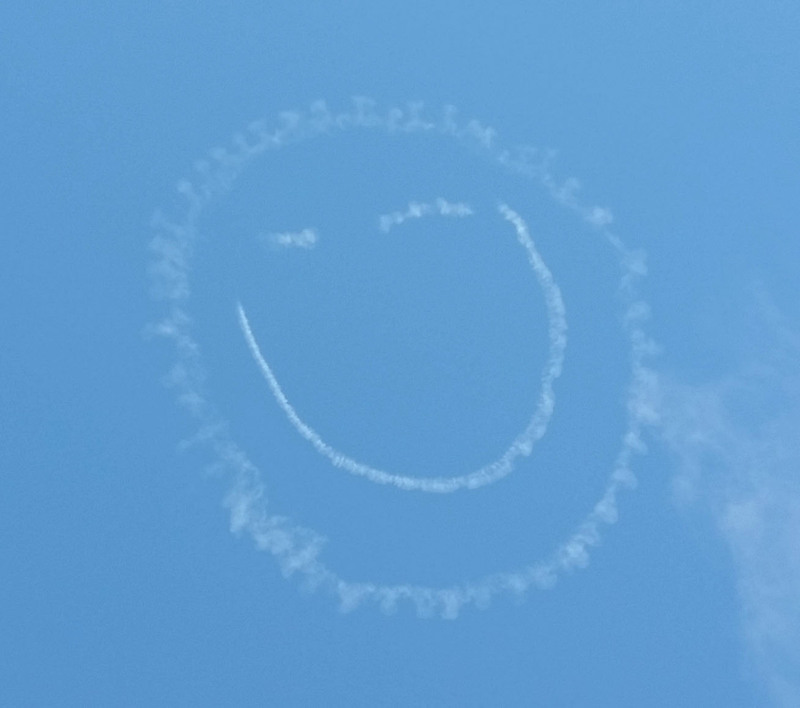 I'm also looking forward to the cooler weather...and that sky face is too cool!